Then why did he soon get dentures? Flea: So hi! 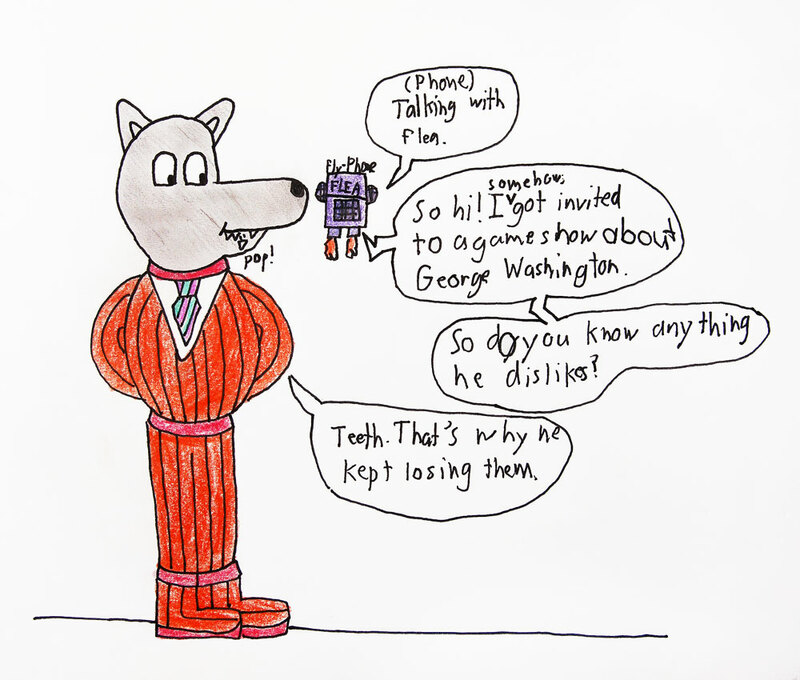 I somehow got invited to a game show about George Washington. Flea: so do you know anything he dislikes? Lazy Wolf: Teeth. That’s why he kept losing them.